Curtain Rising! Beautiful, Updated, open concept floor plan home now available for sale. 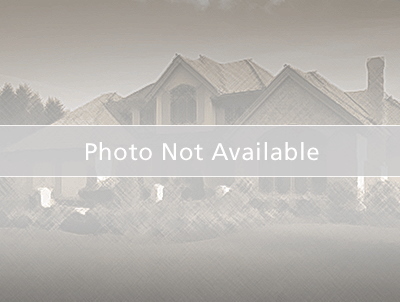 Single Family Home nestled in the beautiful community of Eagle Lake, Kissimmee. This waterfront home has so much to offer its new owner. First, the kitchen comes with stainless steel appliances, 42" wood cabinets, a huge pantry, a farm sink, and breakfast bar. Home features an spacious Master suite on the first floor, featuring 2 closets, water view, master bathroom includes a garden tub, shower stall, and his & hers vanity sink. Home is fenced in, has a back porch facing the water, a laundry room, a shed, and much more! This home is conveniently located near shopping centers, restaurants, schools, public transportation, and theme parks. Schedule your appointment to see this beautiful home today before its gone. From South John Young Pkwy turn left onto pleasant hill rd, turn left onto eagle lake blvd, turn right onto eagle ridge loop, turn left onto eagle crossing dr. Property will be on your right.